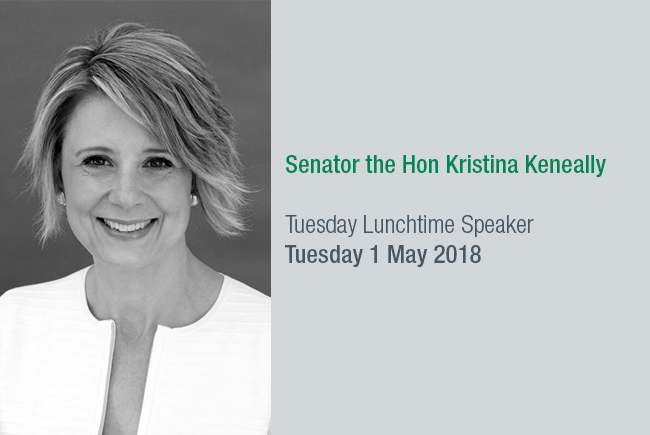 Senator Kristina Keneally has been a federal Senator for New South Wales since February 2018 for the Australian Labor Party. She was previously a member of the NSW State Parliament from 2003 to 2011, including serving as Premier between 2009 and 2011. After retiring from state politics, she was a journalist on Sky News Australia. To book please contact Belinda Boutsikakis, Event Coordinator bboutsikakis@codea.com.au or (02) 9291 7152. Please RSVP by Friday 27 April.